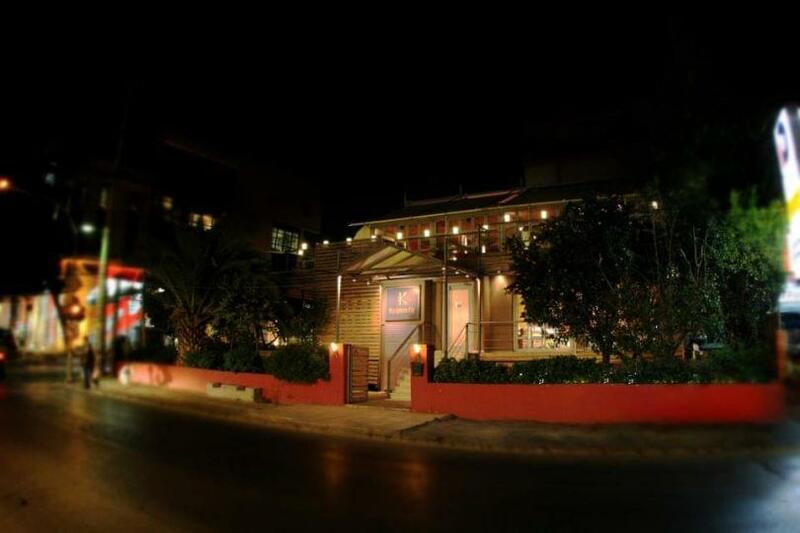 Krissa Gi is the traditional Cretan restaurant in Maroussi. 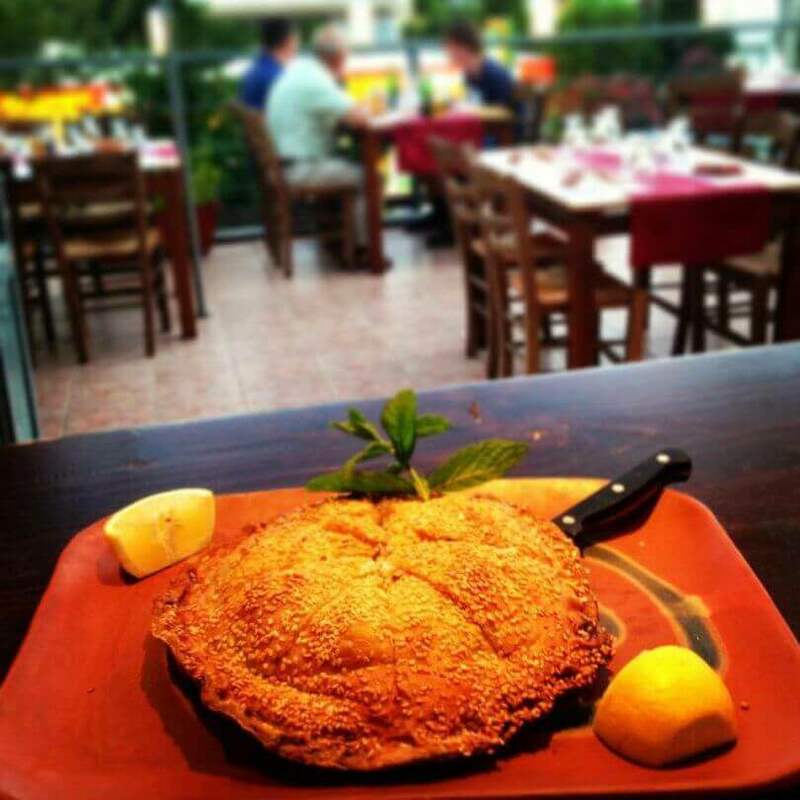 And there, in the Cretan land we seek to travel you when you taste the authentic and modern but always traditional Cretan recipes. 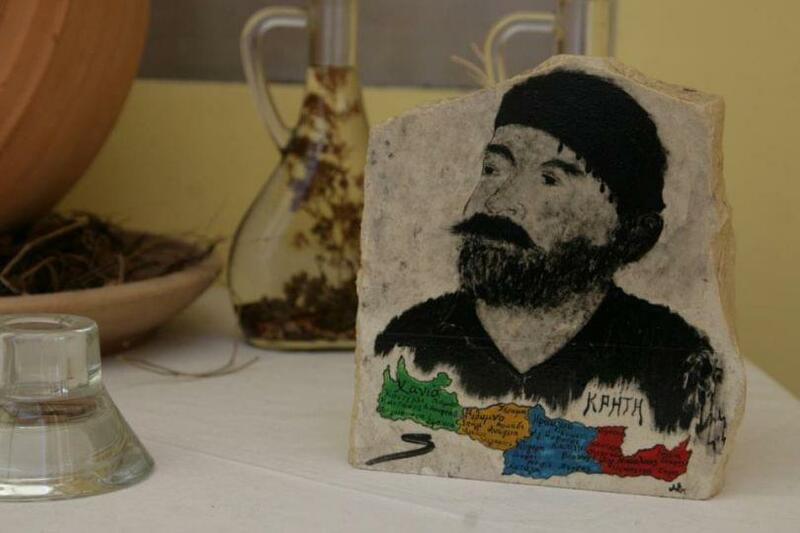 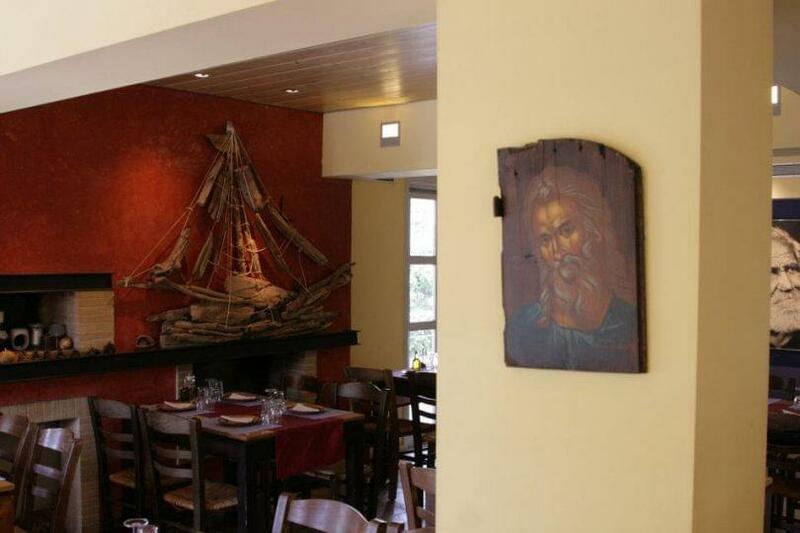 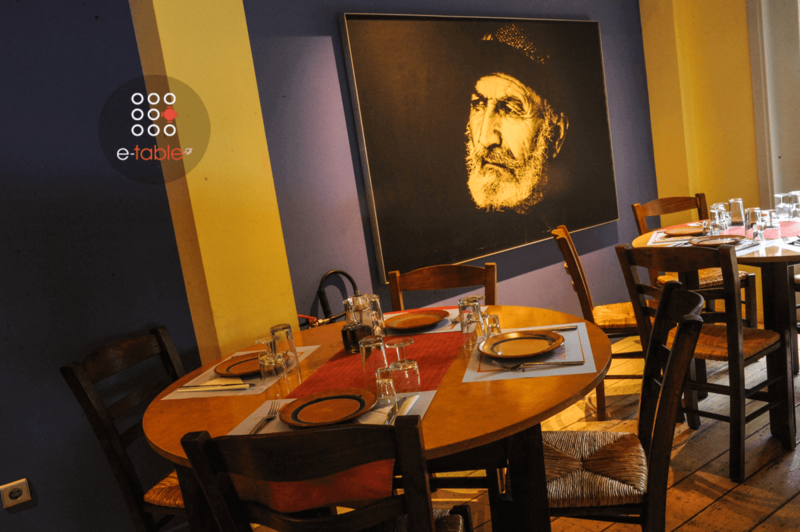 In our restaurant Cretan elements are combined with a keen decorative game, with archetypal portraits of Crete and performances of ancient Cretan life. 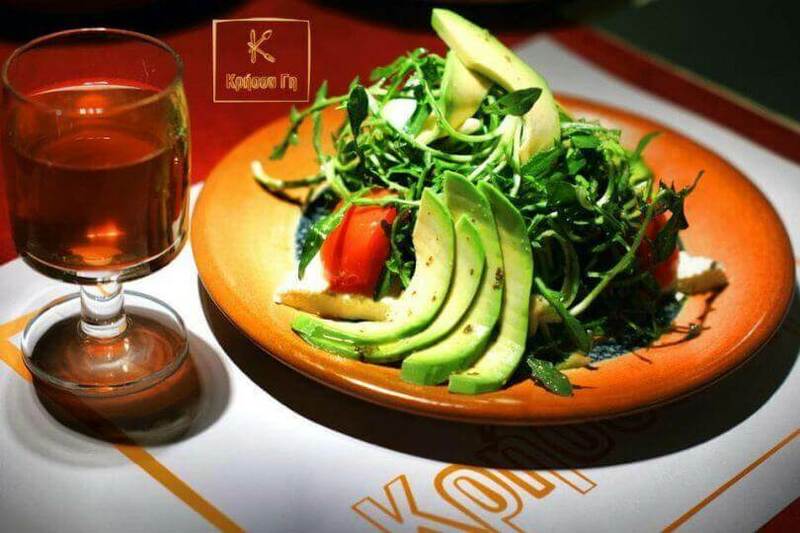 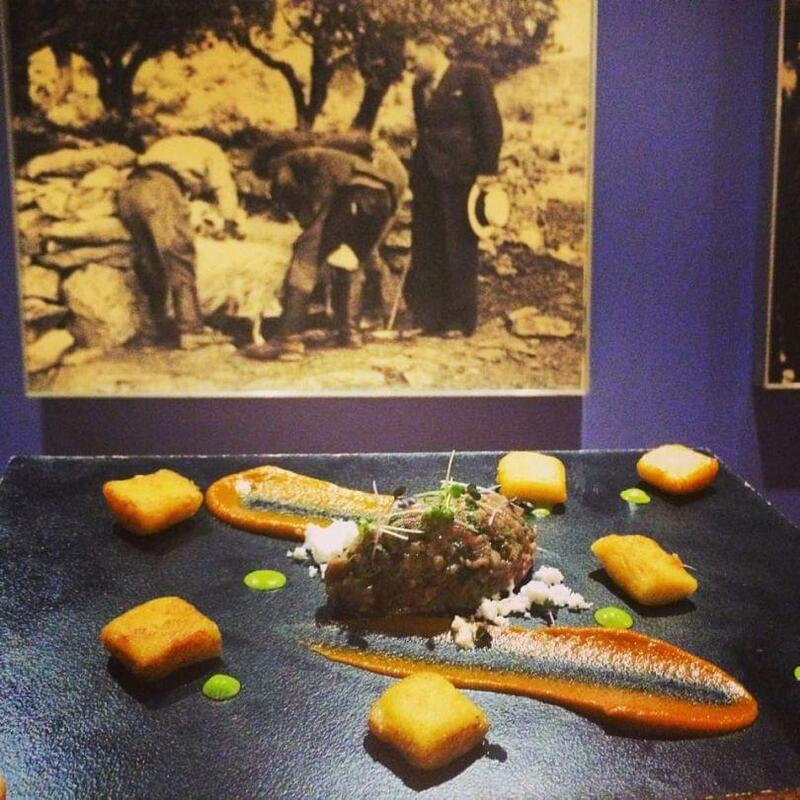 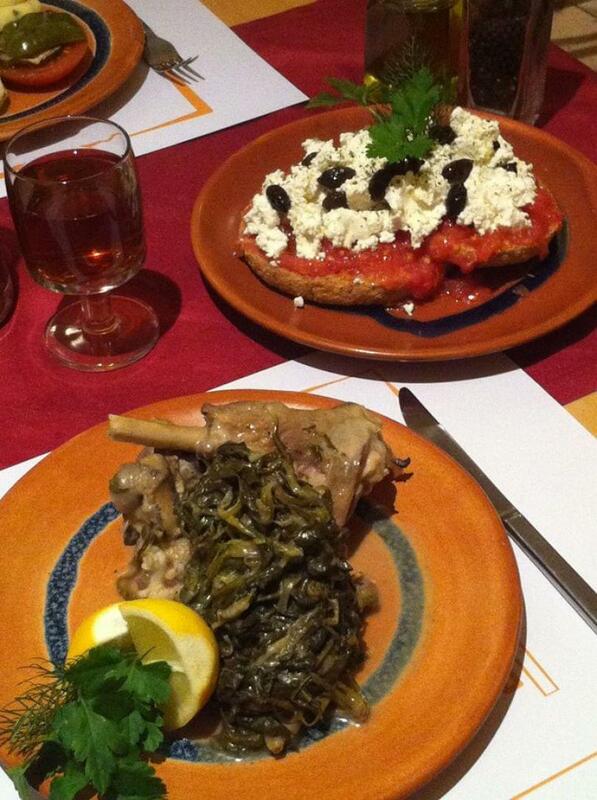 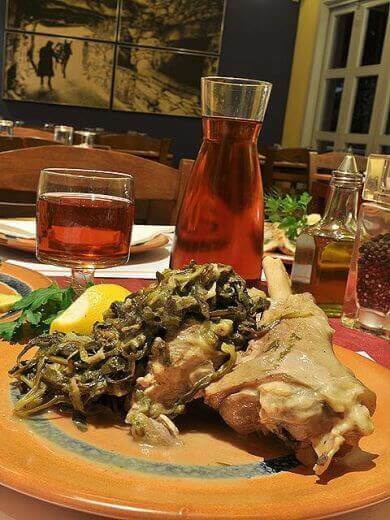 With great responsibility towards tradition, we try to marry a modern approach to the traditional Cretan diet. 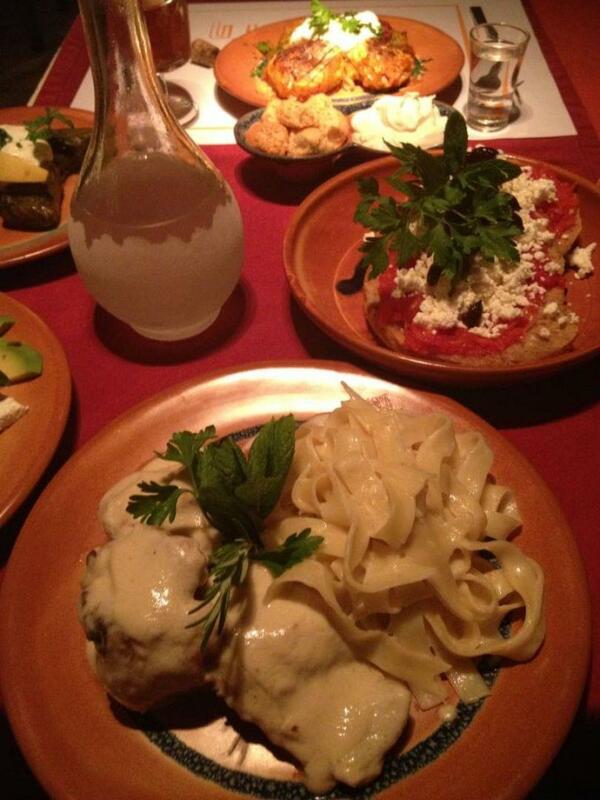 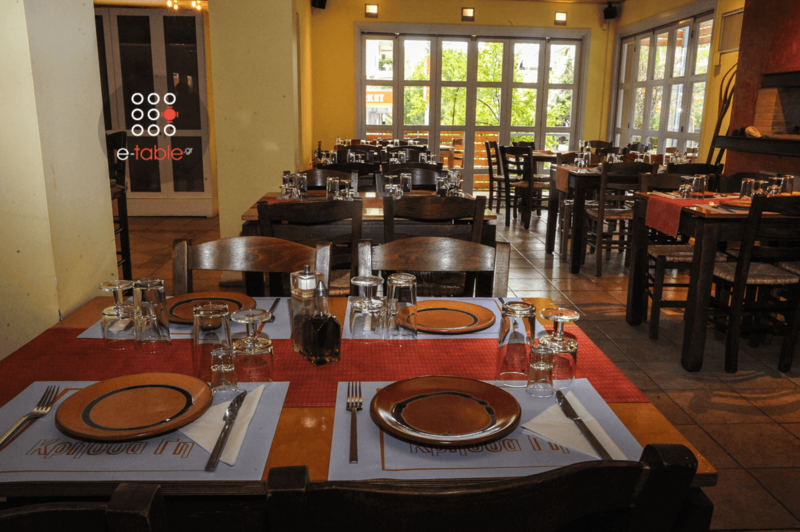 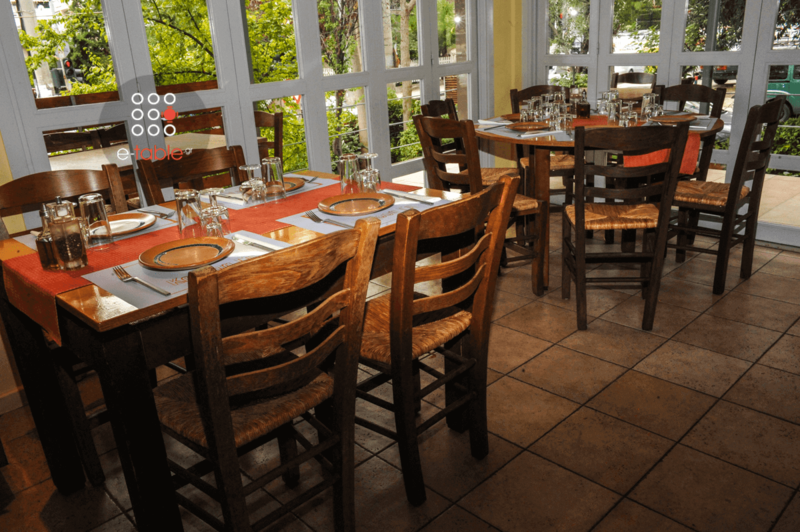 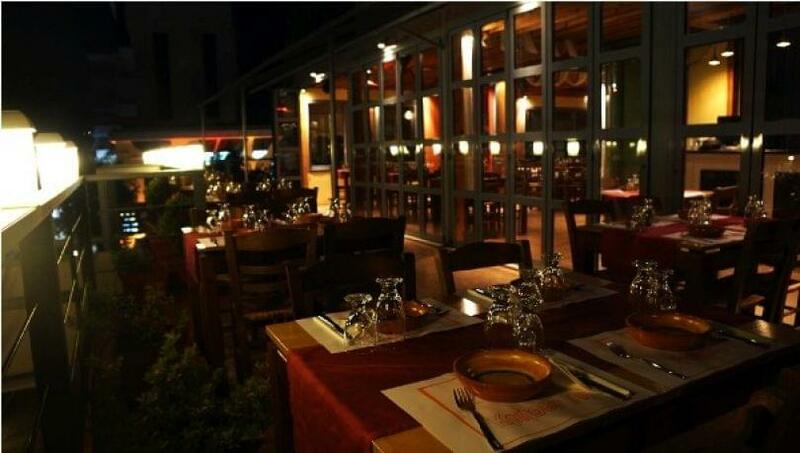 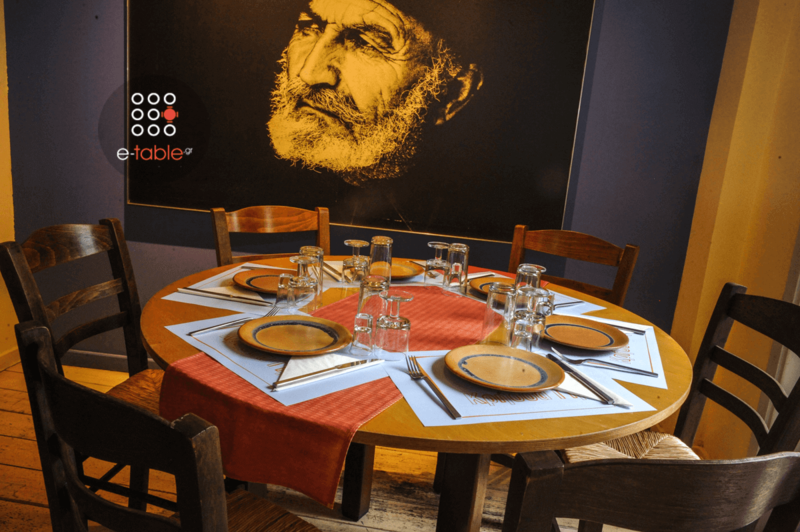 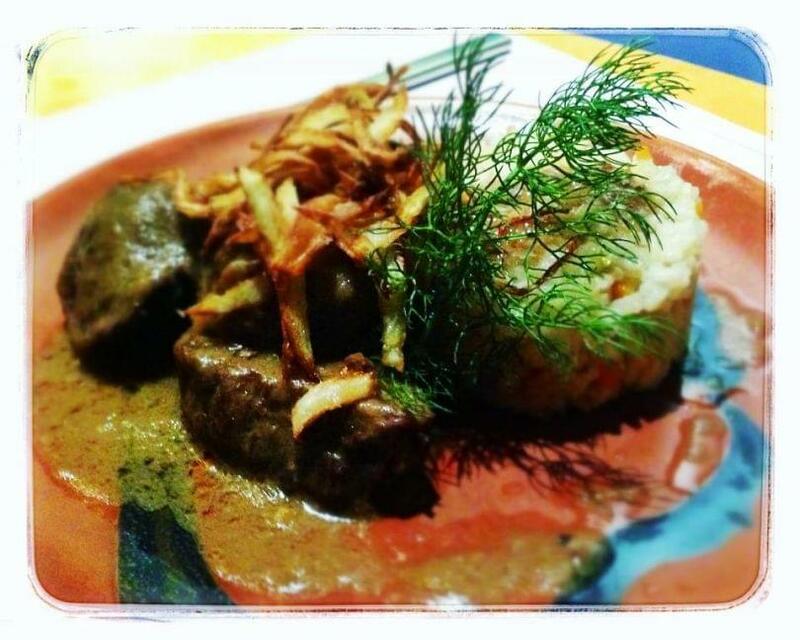 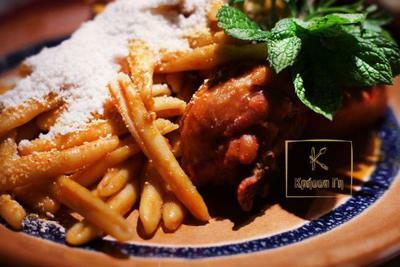 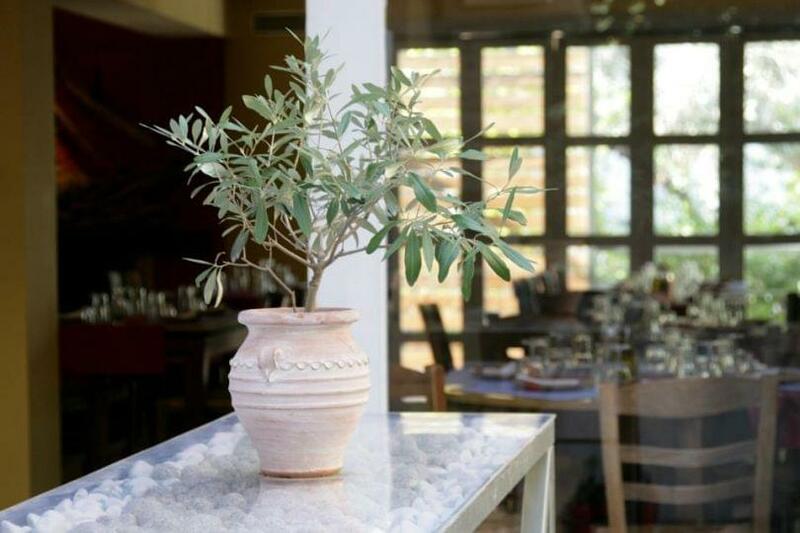 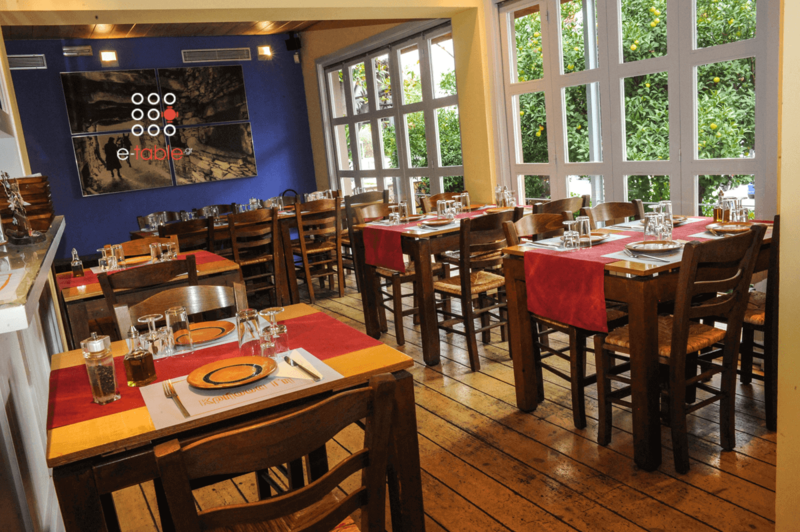 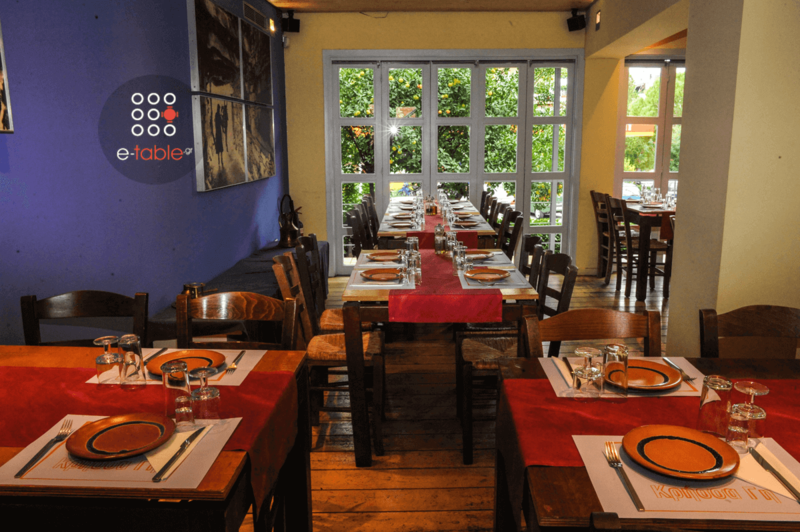 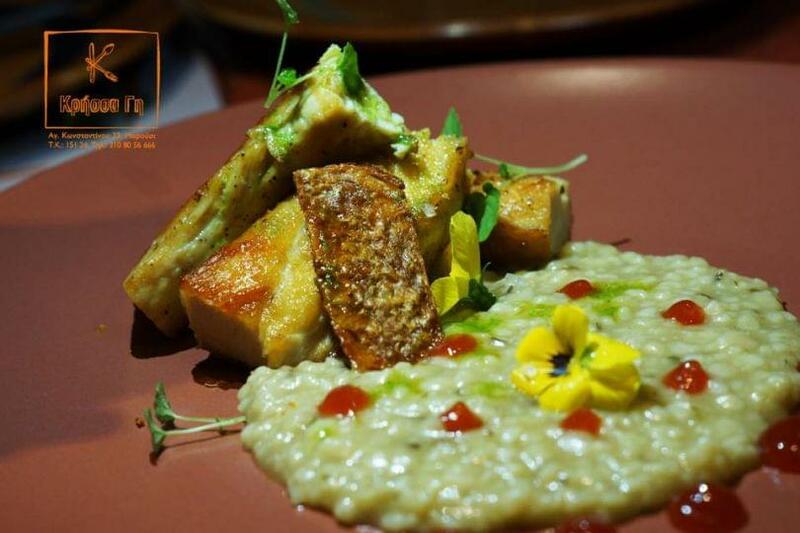 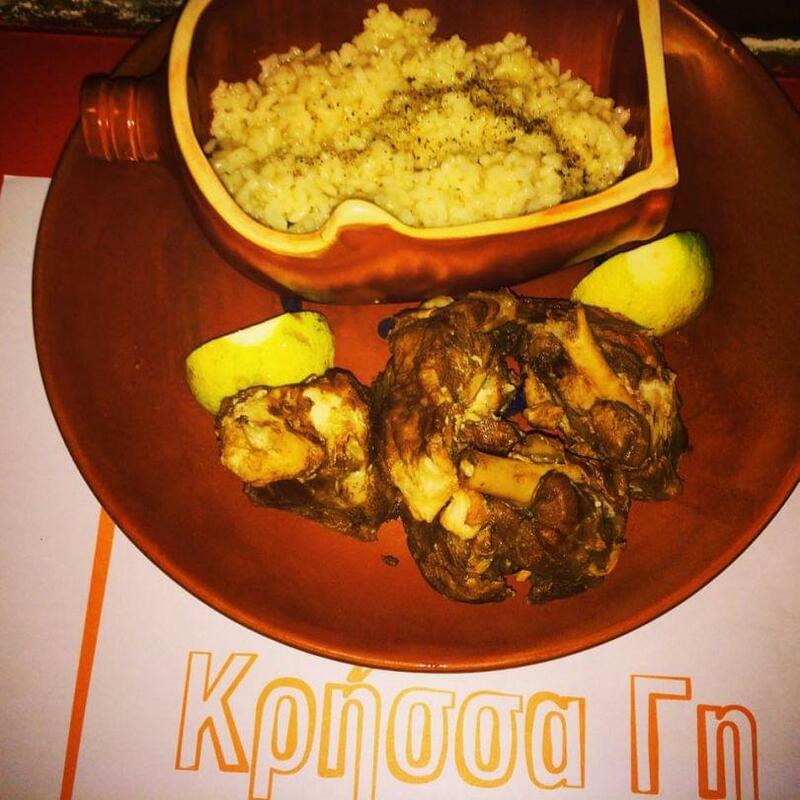 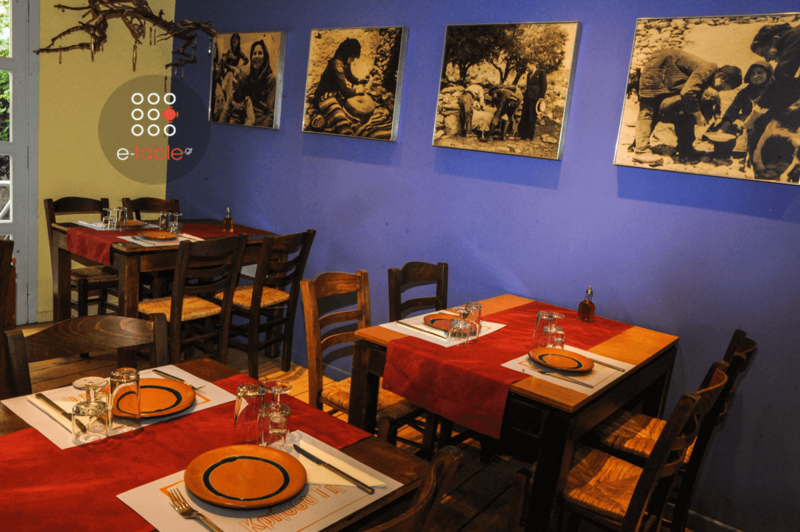 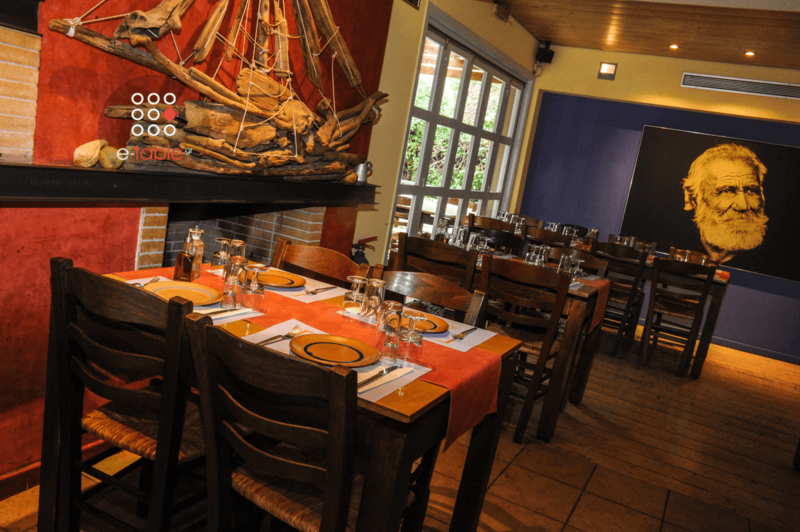 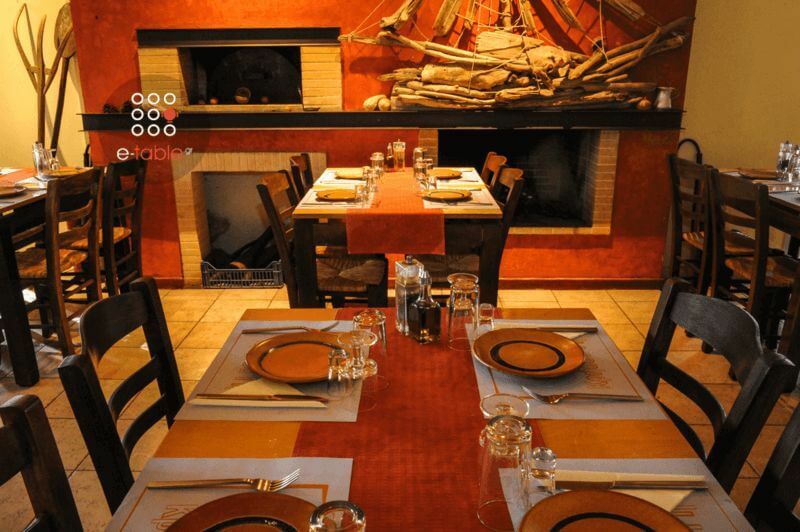 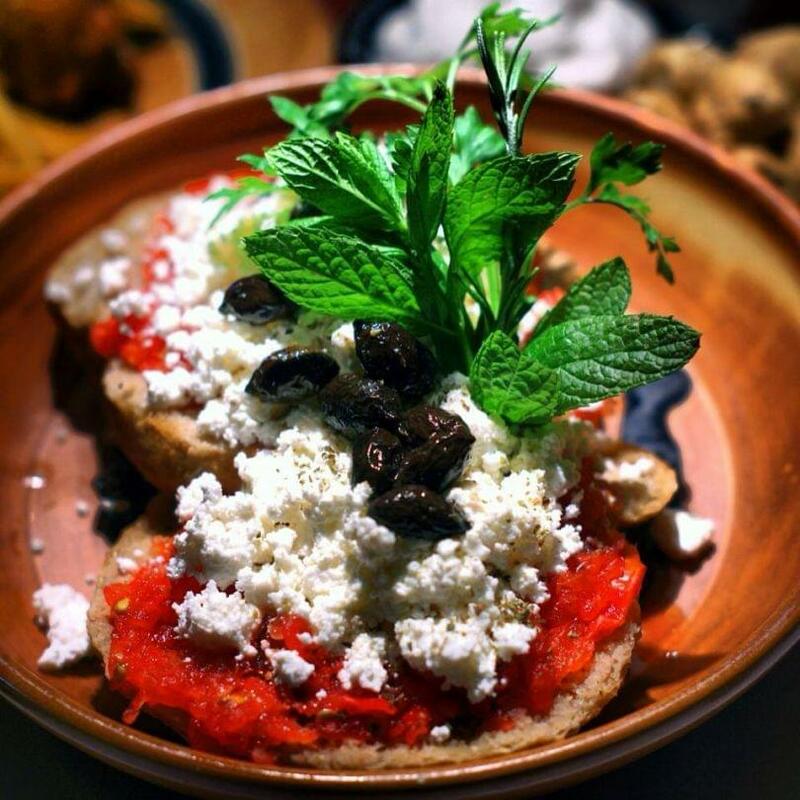 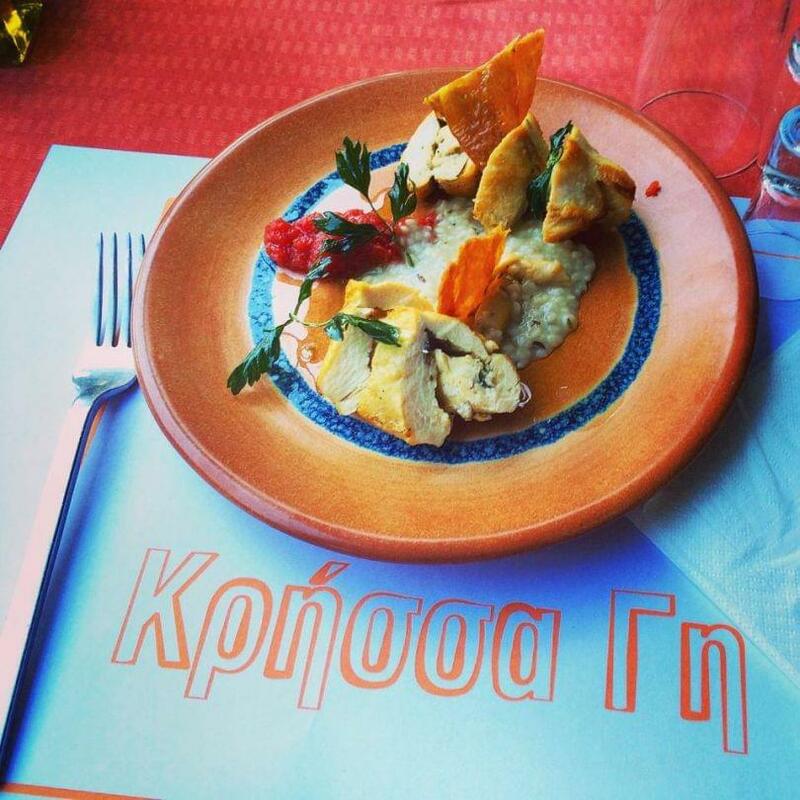 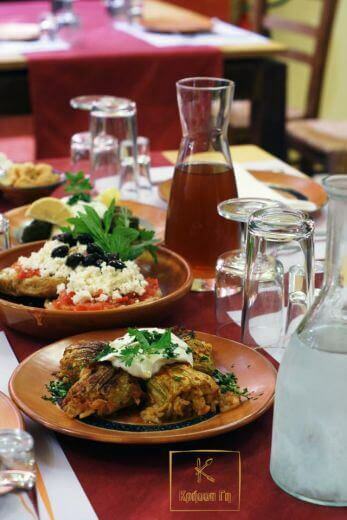 We aim to offer authentic Cretan cuisine compatible to the Athenian dining scene. 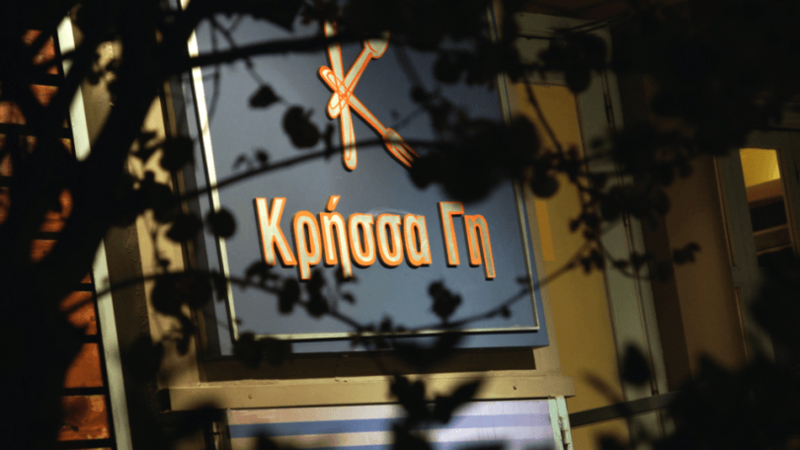 In Krissa Gi we try, with the best possible way, to satisfy the culinary demands of all of our friends and loyal customers.